iPhone, iPad and Mac applications continue to reduce time and effort while increasing ease and the enhancement in a given task. Here are some of our favorite study applications, on some of the top digital tools that will help you maximize your short-lived time while at college. These apps are here to help you become more efficient, thorough and hopefully even a little more engaged in your studies! If you want to keep your class schedule and assignments all within your easy to access iPhone or iPad, then iStudiez Pro is should be a great asset for keeping track of your daily activities. The App allows you to create a detailed, color-coded class schedule and provides you with the ability to attach assignments to each course that shows up on the calendar and when they’re due. For 2.99 it’s worth it to get organized and on top of your college coursework. If you don’t mind a virtual version of your textbook, I would recommend downloading the Chegg application, which is a free tool for renting textbooks. You can search for your textbooks on the go by name or number or by scanning the book’s barcode with the iPhone’s built in camera. The textbooks can be opened on computers and iPads, in addition to your iPhone. Surprisingly enough, a lot of professors are active on twitter, and cater to their student audience by updating additional information that may pertain to your curriculum or inform students when they can not make it to class. Word to the wise with this app – I would recommend only following professors if your twitter account is relatively clean of swears and just about anything you wouldn’t want your professor to know about your personal life. Mental Case is a study aid that is designed specifically to help you learn, using virtual note cards. It doesn’t matter what exactly you need to memorize, whether it be friends birthdays, studying for finals or practicing a new language. Mental case is 4.99 for iPhone customers, and works for the Mac, iPad and iPhone and can be relayed between the three platforms. It works by entering exactly what you want to study in the form of brief notes. 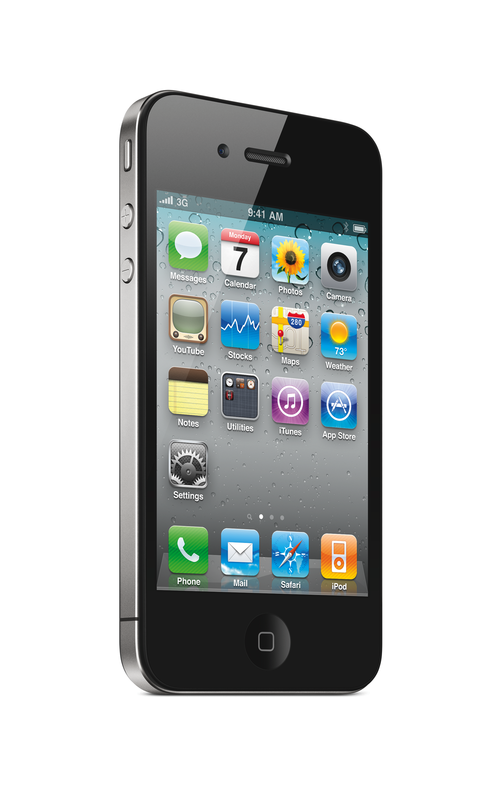 The notes can include text, images, audio, and even short videos. Once you have all your notes set, you can get started studying! While everyone knows you can’t use this information as a legitimate source, it provides great starting background on just about any topic you can imagine! This free application provides on the go, mobile access to Wikipedia encyclopedia articles to help you investigate various topic meanings, histories and backgrounds. 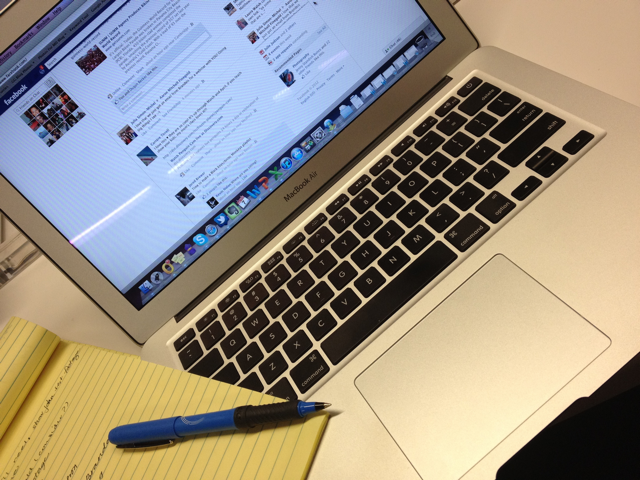 I almost forgot – Don’t feel guilty spending a little time on your Facebook or Tumblr applications! It’s a great way to tone down and unwind after all that hard work you put into studying and getting organized for your hectic class schedule. Have any applications you’d recommend to fellow students? Let us know by leaving a comment with your thoughts! 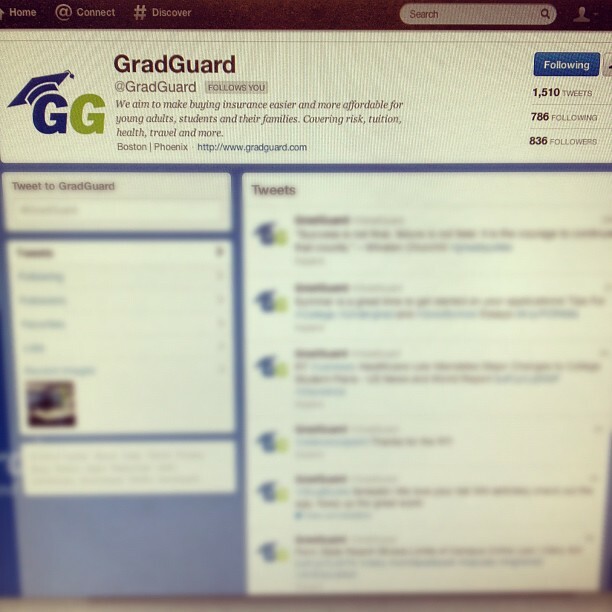 And, for more information on how best to prepare for college, visit GradGuard.